Matt Kenseth of Roush Fenway Racing has won the second stage of the Brickyard 400. Chase Elliott of Hendrick Motorsports was second and Erik Jones of Joe Gibbs Racing was third. 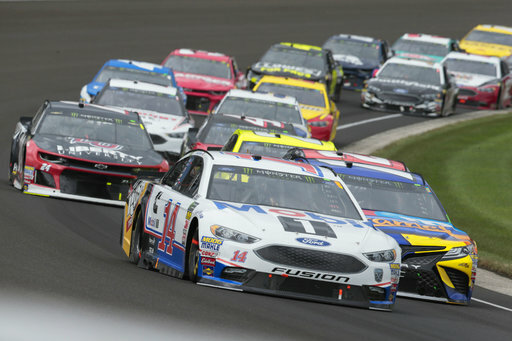 Kevin Harvick and Clint Bowyer, teammates with Stewart-Haas Racing, spent most of the second 50 laps in the lead, but the top of the standings changed late in the sequence when drivers started pitting to get ready for the third and final stage of the regular-season finale. Alex Bowman of Hedrick Motorsports pulled into the pits with smoke coming from his tire just after a restart on Lap 20. He was collected in a crash involving AJ Allmendinger, a wreck that could end his playoff hopes. Clint Bowyer has won the first stage of the Brickyard 400. The stage victory was the first of the season for Bowyer. 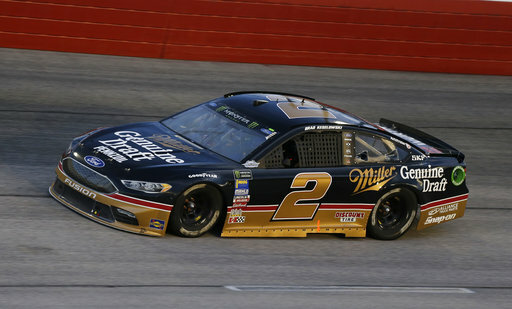 Kurt Busch, Bowyer's teammate at Stewart-Haas Racing, finished second in the stage. 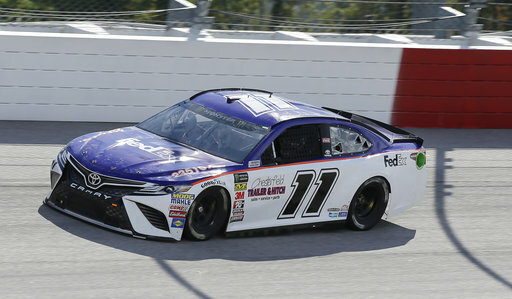 Denny Hamlin wound up third. Martin Truex Jr. crashed out of the race minutes before the end of the stage. A rough week for Martin Truex Jr. has ended with a crash at Indianapolis Motor Speedway. 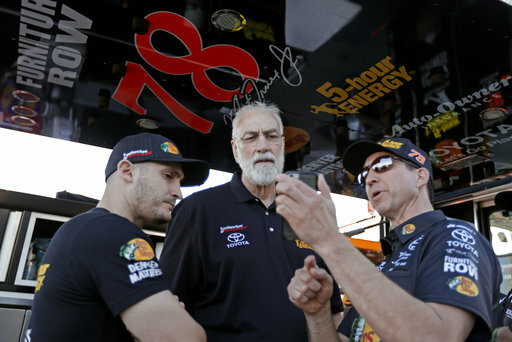 Furniture Row Racing said last week it was closing at the end of the season. 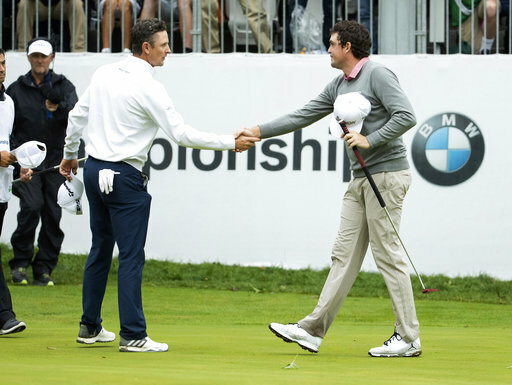 Truex and the team won the Cup championship last year and go into next week's playoffs trying to defend their title. His race came to a halt in the first stage when his Toyota blew a right brake rotor and Truex crashed. 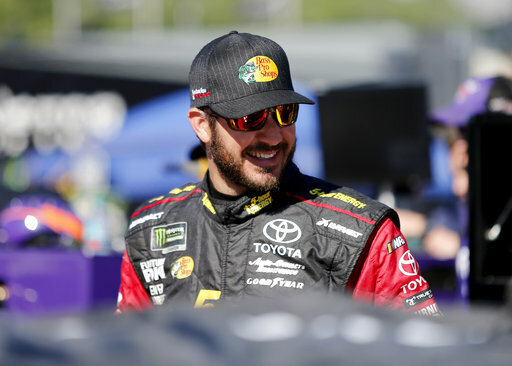 Truex is part of the so-called "Big 3" in NASCAR of the top drivers this season. 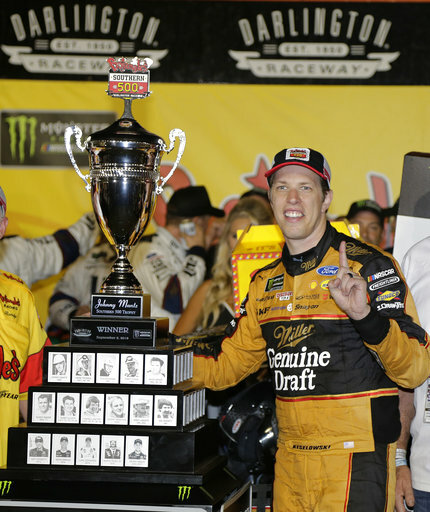 He has been competitive with Kyle Busch and Kevin Harvick as the trio dominated the regular season. Now Truex has to find a new job next season, as does his entire crew. 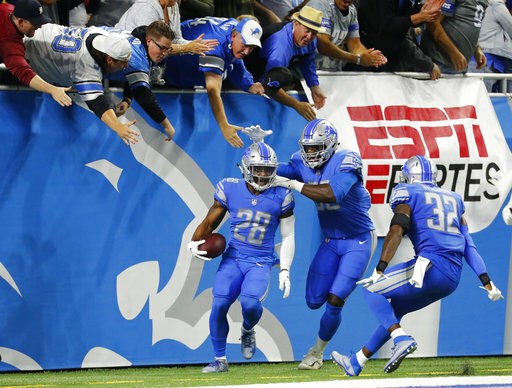 Said Truex: "Nobody is going to put their heads down and give up." 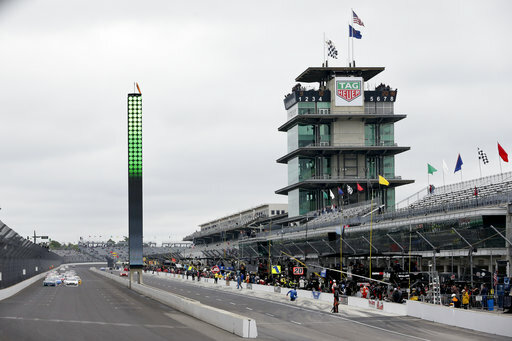 The Brickyard 400 at Indianapolis Motor Speedway has finally started. 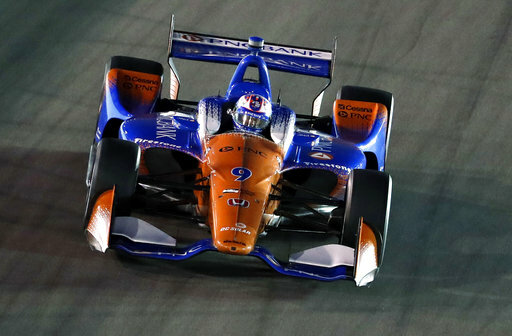 The race had been scheduled for Sunday but continuous rain in Indianapolis prevented any track activity until Monday. NASCAR opened the day with a 250-mile Xfinity Series race won by Justin Allgaier, and now the Cup cars are on track in the final event of the regular season. Kyle Busch was on the pole and trying to win the regular season championship. Justin Allgaier has won the Xfinity Series race that kicked off a NASCAR doubleheader at Indianapolis Motor Speedway. Allgaier earned his fifth victory of the season and first career win at Indianapolis in the 250-mile race. 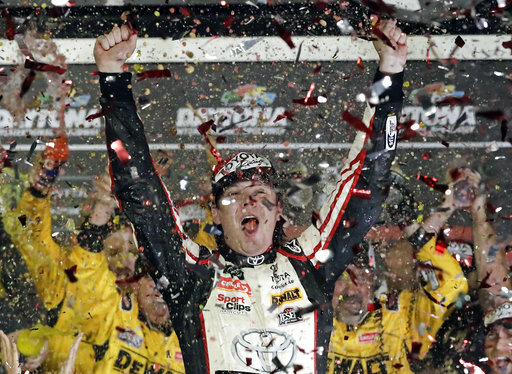 The 400-mile Brickyard 400 will follow because both races were rained out over the weekend. 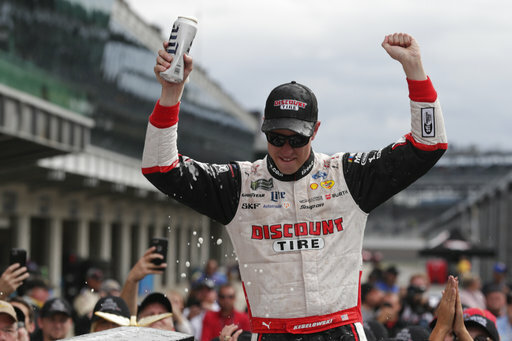 Allgaier won in a Chevrolet for JR Motorsports, the team owned by retired NASCAR driver Dale Earnhardt Jr.
Tyler Reddick finished second, Ryan Blaney was third and Chase Elliott fourth. Blaney and Elliott both completed the Xfinity Series race then headed to their Cup cars for the second race. Jamie McMurray may be headed into the final Brickyard 400 of his career with Chip Ganassi Racing. McMurray won the race in 2010. Ganassi says he's offered McMurray a contract to drive the Daytona 500 next season, then move into a leadership role with the organization similar to the one Dario Franchitti holds. Ganassi says McMurray has not decided if he will stay with the team or seek a full-time driving job elsewhere. The contract confirms the No. 1 Chevrolet will be open at the end of this season, but Ganassi declined to comment on signing free agent Kurt Busch. McMurray has won the Daytona 500, the Brickyard 400, the All-Star race and the 24 Hours of Daytona sports car race driving for Ganassi. "I love Jamie McMurray and I want him on my team," said Ganassi. 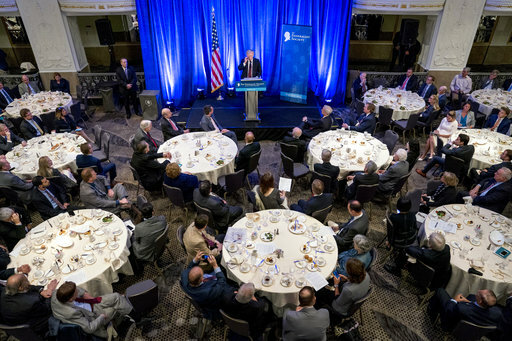 "In a Dario role, though." Franchitti, a three-time Indianapolis 500 winner, works with the Ganassi drivers and has an at-track presence with the team. McMurray went into the race 21st in the standings and must win the Brickyard to earn a spot in the playoffs. Ganassi said only next year's Daytona 500 has so far been offered to McMurray, but other races could potentially be added. Three cautions have slowed the first stage of Monday's rain-delayed Xfinity Series race at Indianapolis. The first was a scheduled competition caution after 10 laps. The second was a brief yellow after Brandon Tower hit the wall in the second turn. 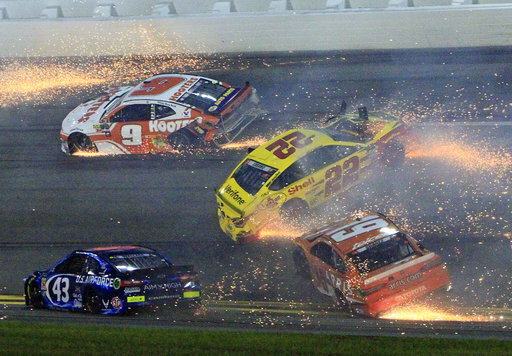 But the third was a multi-car crash that began when Ty Dillon spun in a three-wide pack behind the leaders. Elliott Sadler hit Dillon's No. 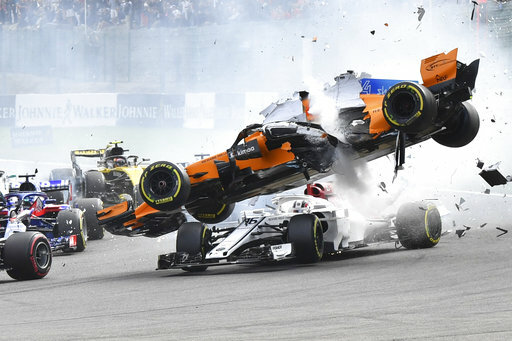 3 car and both went hard into the third turn wall. Four other cars also were damaged. Sadler started his final Indy race fourth in points. The cleanup left the field with a first stage, one-lap shootout that John Hunter Nemechek barely won as the cars went four wide. Following two solid days of rain, the first of two NASCAR races is underway in Indianapolis. The Xfinity Series race started shortly after 10 a.m. local time in Indianapolis with temperatures in the high 50s. That's still better than this weekend when rain washed out both the Xfinity race originally scheduled for Saturday and Sunday's Brickyard 400. Inclement weather also canceled practice and qualifying for both series, meaning all drivers were scheduled to be driving around the historic 2.5-mile for the first and only time this week Monday. The Brickyard 400 was scheduled to begin Monday afternoon. It is the final regular season race on this season's schedule and the starting grid was determined by points. 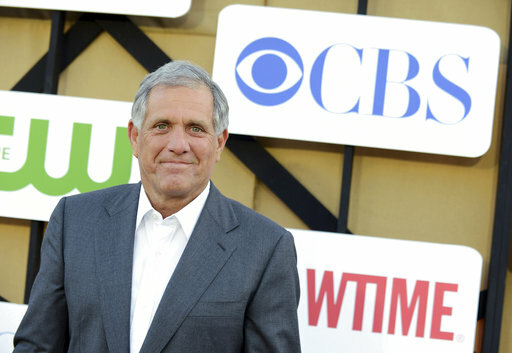 The resignation of longtime CBS chief Les Moonves won't likely lead to drastic changes in network programs, but it could make the company ripe for a takeover as traditional media companies compete with upstarts such as Netflix and Amazon. 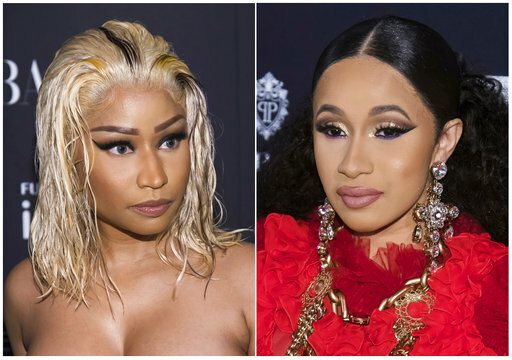 Nicki Minaj says being involved in an altercation with Cardi B at a fashion week party was "so mortifying and so humiliating." 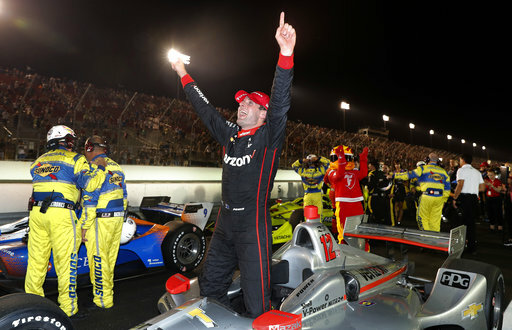 Will Power took a splash of fuel late in Saturday night's IndyCar race, allowing him to go wide open to the checkered flag ahead of Alexander Rossi and Scott Dixon.